I hope you all had a fab Christmas!! We had a lovely time and it was so lovely seeing James get so excited about father Christmas coming that it made it even more special. Christmas day was spent opening presents all morning then Christmas lunch at the in laws followed by more present opening then on to my parents for yet more present opening lol!! I currently have my husband home so we have been spending some good quality family time together and taking advantage of us all being together before baby number 2 arrives. So sorry if my blog appears to be a little quiet over the next week or 2 but I do have lots of New posts coming soon including reviews! 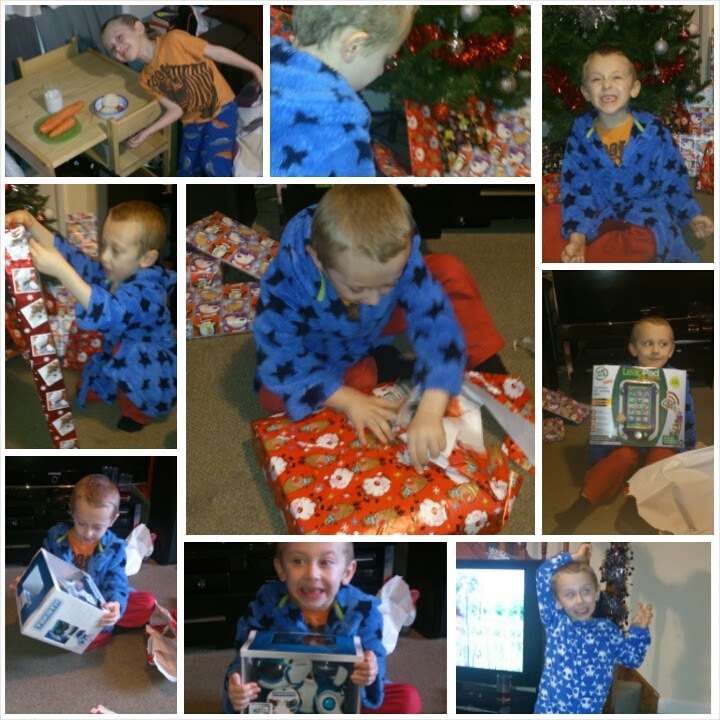 What did you all get up to Christmas day? 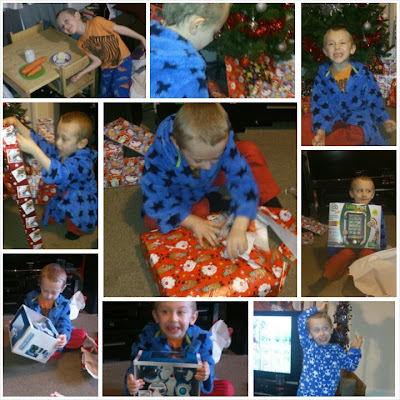 Below are a few pics of James Christmas day.